He’s always been a bit of a madman on-stage. 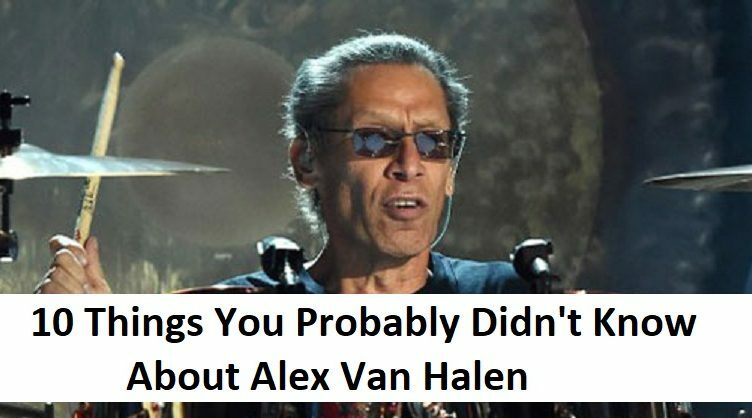 Alex Van Halen is one of rock’s more flamboyant drummers, known for lighting cymbals and even drumsticks on fire while performing in concert. His drum kits grew larger and larger as the years went on, to the point where Eddie finally complained that he couldn’t see him anymore during concerts.